In theory, the deal is very innovative and boasts plenty of dynamic potential. Integrating these companies may contain worries and uncertainty for the financial and business side of Tesla, but the deal holds a lot of potential as a model for the future of innovative companies and renewable energy. A good amount of electric car owners, that may be concerned over global warming or interested in breaking the grip of fossil fuels, have or want to invest in solar energy products. Musk highlighted this in pitching the Solar City Deal. Merging the companies makes the products that Tesla and SolarCity have to offer more available and relevant to each other. Critics and skeptics alike are noting that the business of producing and selling cars is very different from the business of solar manufacturing, financing, and installation. Elon Musk and Tesla are known to be ambitious, but are being questioned if they are overextending themselves through this deal by trying to merge the two differing companies. Tesla has recently has made news for some negative problems within the company (announcing they didn’t reach target production-link, dealing with the news of first autopilot related fatality, etc. ), and it seems that acquiring another company may just be a burden on themselves amidst other problems within Tesla. SolarCity’s core business was and is getting less and less profitable, making this deal a bailout that could hurt Tesla stockholders. The deal boasts many innovative pros but a good amount of uncertain cons. Tesla is known for surprising the public, and they certainly are with this potential merger. 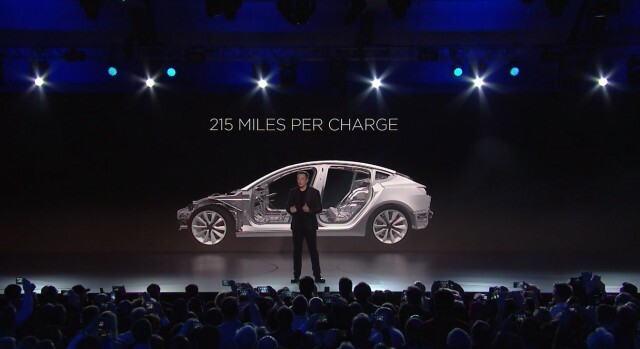 It will be interesting to see how this deal may prosper and/or burden Tesla’s brand.